TMS Money Making Bootcamp – Keep yourself motivated with Katykickers top tips! This is a big one for me. On my workspace I have a printer, shredder and a caddy that contains lots of various bits. I always have pens and notepads to hand. I also keep all of my important paperwork together too. You might not have a lot of paperwork if you are following the typical online moneymaking guides, however, it is always good to have stationery to hand! This is a big one for me. I used to sit online, often for hours on end, flitting from one thing to another. Now I have a loose schedule for myself about what I want to achieve each day. I sit down once a week, usually on Sunday night. This is when I write out my to-do list for the week ahead and ensure that I am not missing any important appointments or dates with regards to online work. Having a schedule stops me from wasting hours procrastinating, although I still do this from time to time! I have a list of ALL the websites that I use to make money online. Regularly, usually once a week, I will go through and update these balances on a spreadsheet. To save time I moved from doing this once a day to once a week. I still keep track just as well and my balances go up larger amounts too now which is nice and motivating for me. While I am going through and updating I make a little list of websites that I want to try and focus more for the coming week or month. This helps me to visit those lesser used websites and reach cash outs faster. This is SUPER motivating for me. I love being able to see all the money that I made in any given week, month or year. I like to work on growing these figures year upon year and so far so good for a few years in a row! Also, keeping a track of things throughout the year makes it much easier when the time comes around to file my tax return. 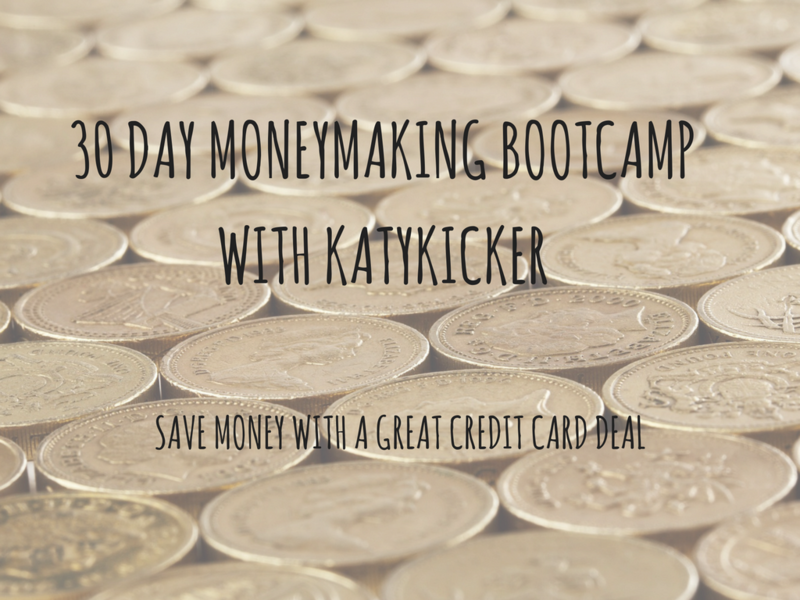 You DO need to be register as self-employed if you are completing work online to make money (besides matched betting). Be sure to visit this post to find out more about self-employment. I love being able to share my knowledge with other people. People who want to share their knowledge with me. In the past I have been friends with people who have taken and given nothing in return. Now I am not someone who gives to receive but it is nice to feel like you have like minded people in your life. Avoid comparison syndrome wherever possible! 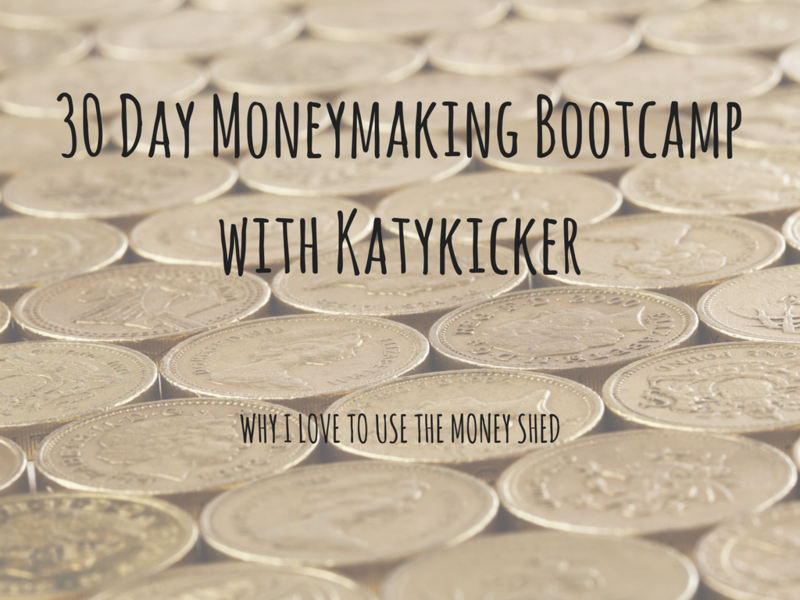 I spend lots of time on The Money Shed forum and also talking to lovely people online via Skype. These are people who are working on the same goals in life as me and we want motivate one another. We can also share contacts for work and details of new websites that we find etc. Social media can be a HUGE time sink. Now there is a time and place for social media. It is great to be able to share achievements, and life updates, with people who want to read them. Also, it can be great to find like minded people online to talk to. However, if you find yourself sitting on social media for hours everyday you could definitely be doing something better with your time. I try and limit the time that I spend on social media. I schedule posts for my blogs and then I just pop in and out for a couple of minutes at a time. This way I can still have conversations with people, and have a short break from work. However I don’t waste lots of time watching videos that I’m not that interested in. This is an important one! Be sure to make time for yourself. Having some me time is always something that should be enjoyed. If you work all the time, constantly, you are never going to be rested. Also, what is the point in working constantly, to make money, if you never take any time to enjoy it? The best things in life are free, or almost. Enjoy a nice film, a soak in the tub or just partake in some exercise. All of these things will help to relax you and in turn you will work harder and better when you ARE working on your online moneymaking. TMS Money Making Bootcamp – 30 day moneymaking bootcamp – the end!